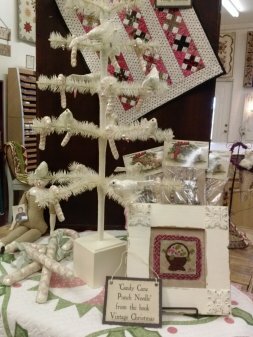 Martha Walker's Wagons West Quilt Shop & Studio is located in Wickenburg, Arizona, just a hour away from the metro Phoenix area. 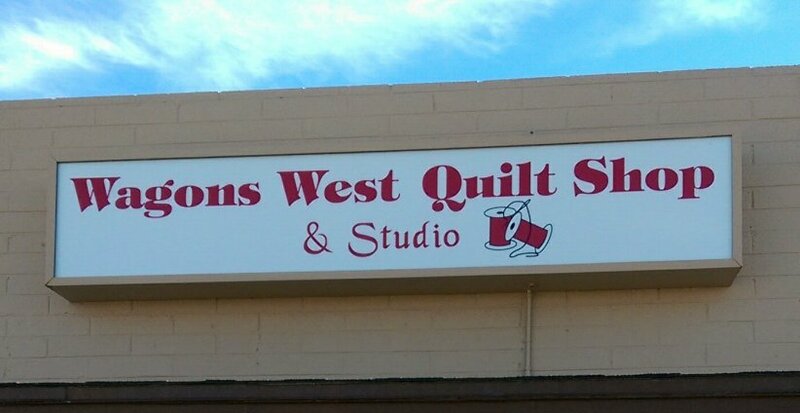 My newest endeavor is opening Wagons West Quilt Shop & Studio in the charming old west town of Wickenburg, Arizona! Wickenburg is located just a short hour (or half hour) drive north of Phoenix, depending on where in Phoenix you are coming from. We are currently open from 11 am to 4 pm on Fridays and Saturdays. Please stop by if you are in the neighborhood! Let me share with you my love of all things quilting and textile related by scheduling a workshop or lecture. I have been teaching for 20 plus years, and quilting for oh so many more. I am available to schedule workshops and lectures at your guild or shop. Please contact me by phone or email to schedule! In the event we will be closed during normal business hours, we will be sure to post such a planned closure on this website, send the information in a newsletter to our email customer list, note such information on our answering machine, and post the information on Facebook.